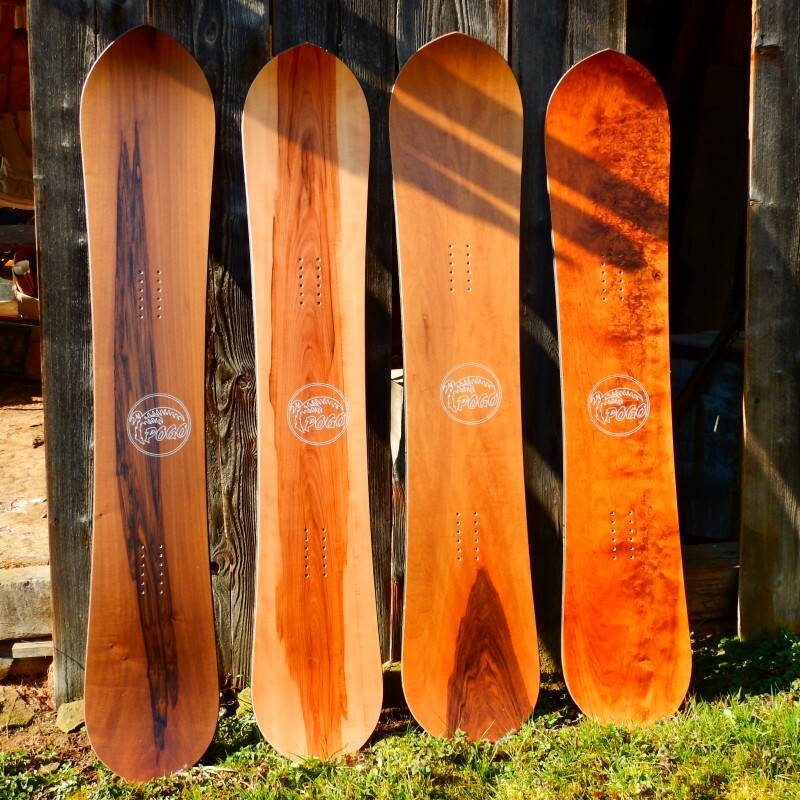 Blog - Your mañana snowboard? Originally we offered the Mañana only in one length. But as we want everyone to get on the board that suits perfectly it was only a matter of time to have more lengthes and widths available. Splitboard Version can be made on order.